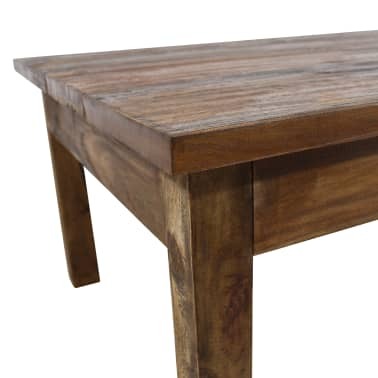 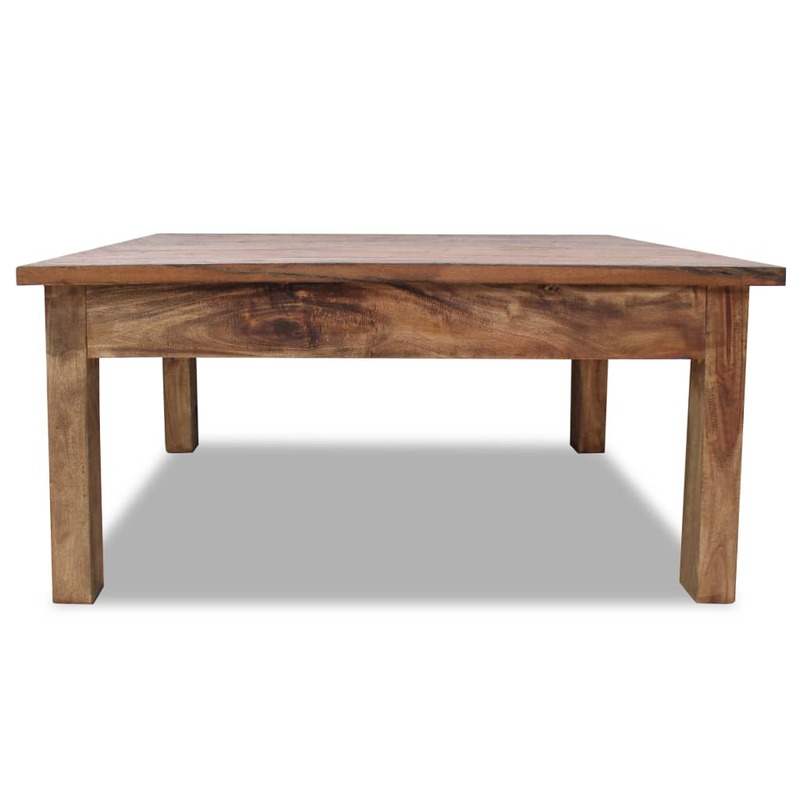 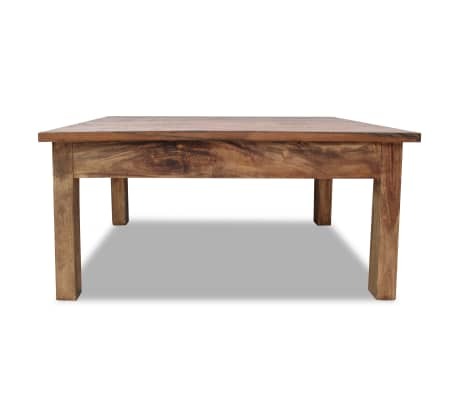 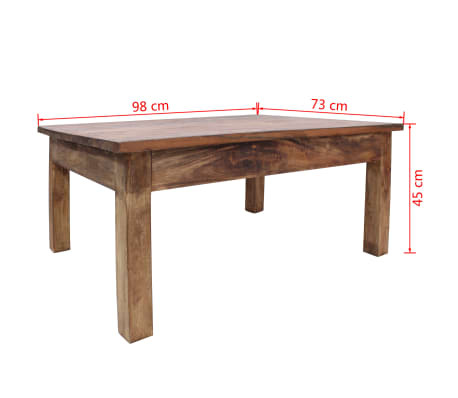 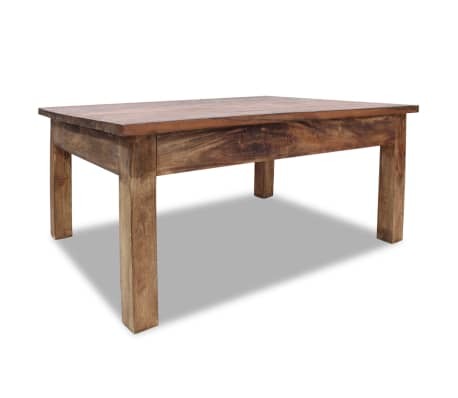 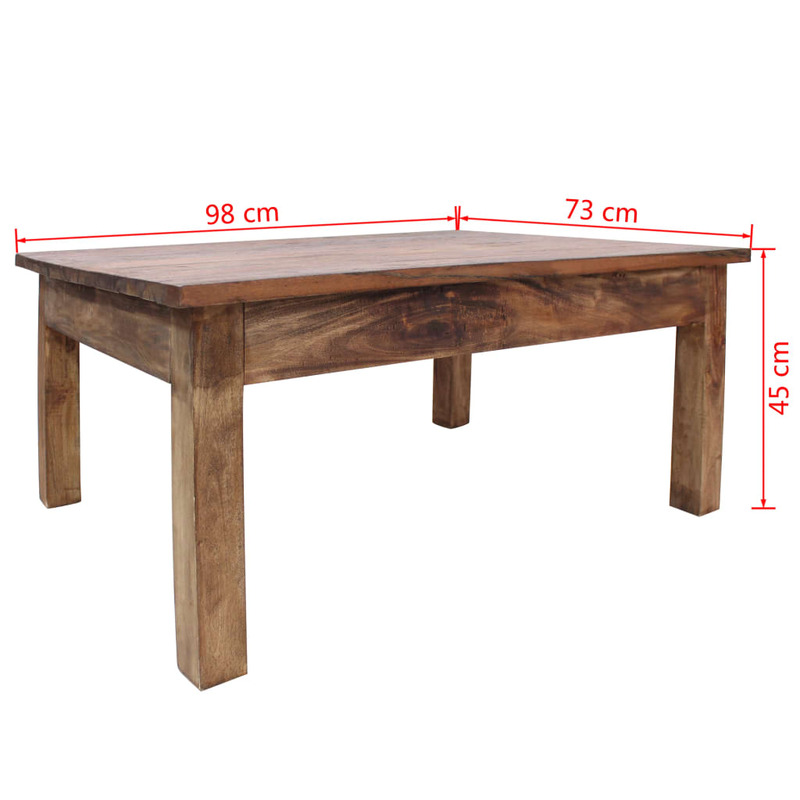 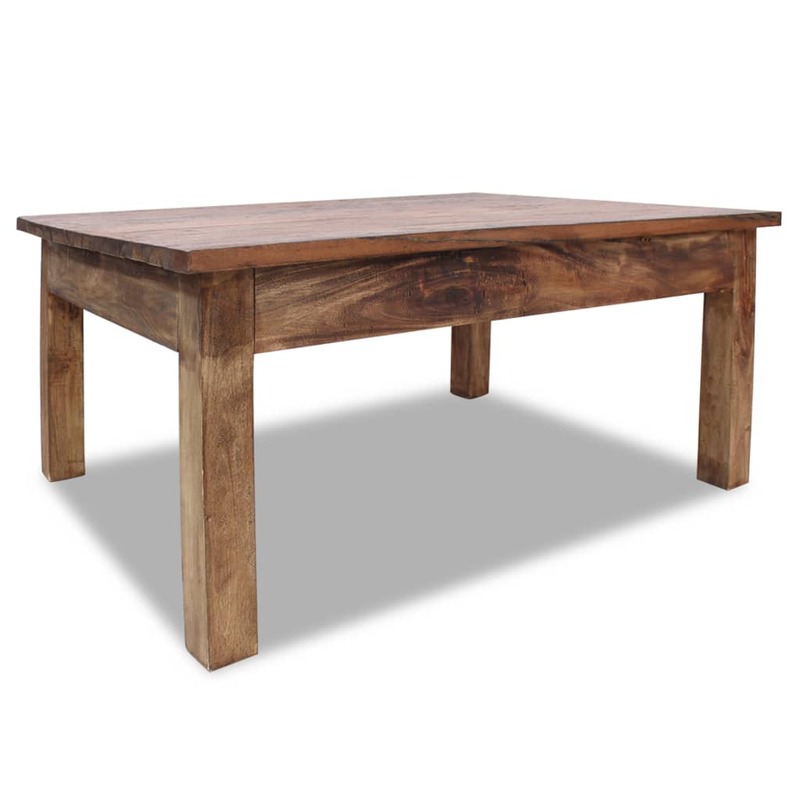 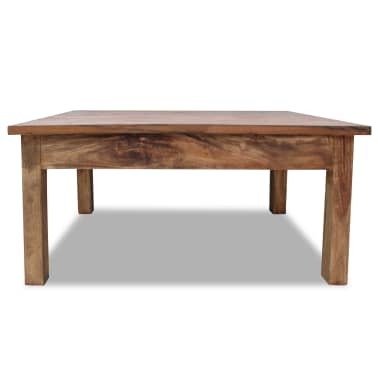 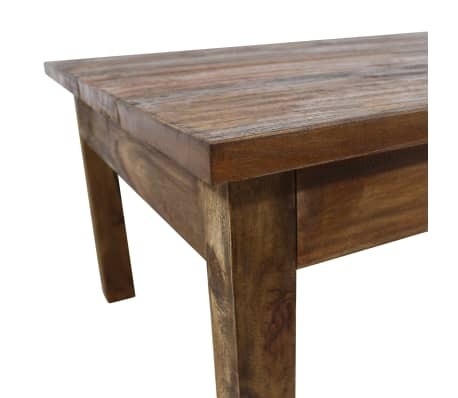 vidaXL Coffee Table Solid Reclaimed Wood 38.6"x28.7"x17.7"
This wooden coffee table will be a perfect choice if you are looking to add a touch of rustic charm to your home decor. 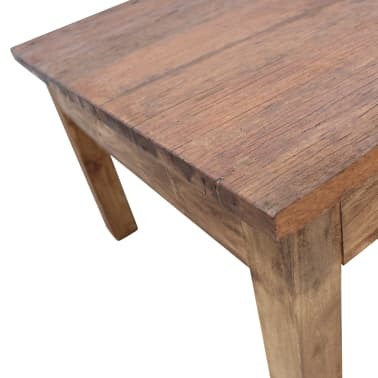 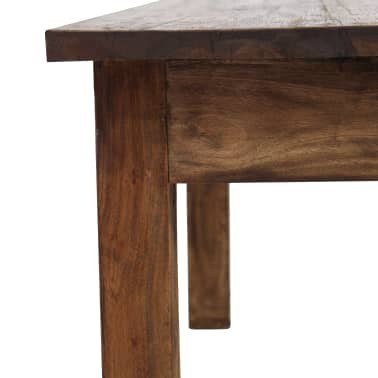 The table has a sturdy top and stable legs. 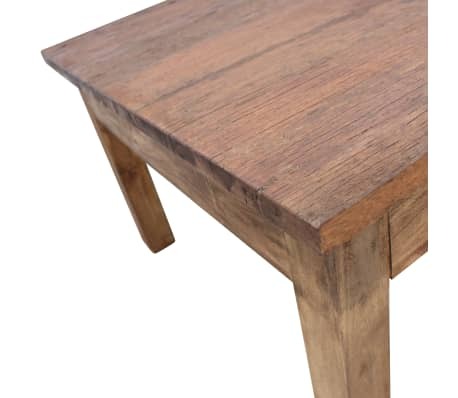 This side table is made of solid reclaimed wood which has the characteristics of different woods like mahogany, teak, mango wood, acacia, etc. 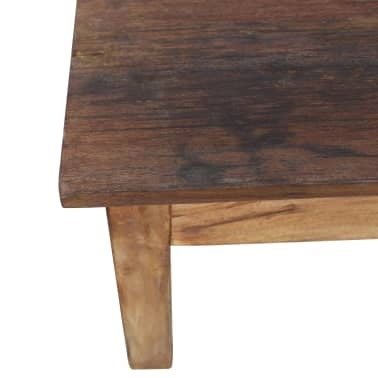 Every piece of furniture is unique and slightly different from the next. Signs of wear give each piece a unique look and add to its spectacular vintage style. 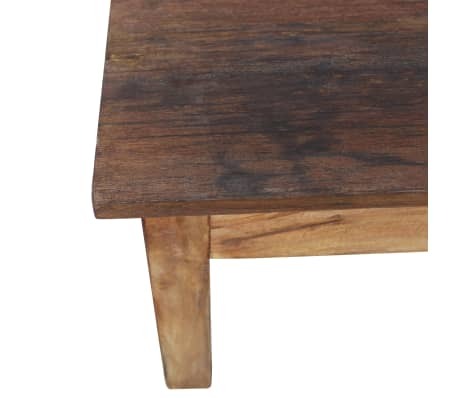 As it is made of reclaimed wood, the product may show imperfections which reflect its authentic value and rich history. The wood comes from naturally fallen trees, boats, wooden houses, etc. 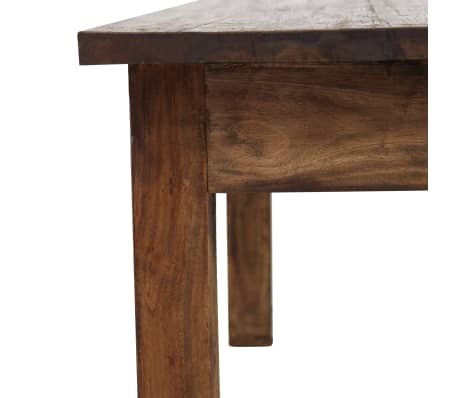 Important note: The colors vary from piece to piece, making each of our tables unique; the delivery is random. Assembly is easy.